Here you’ll find all of our reviews. 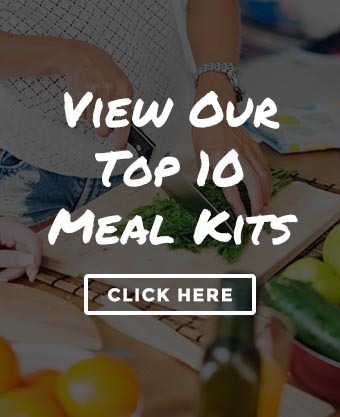 We spend hours researching, testing, and ranking meal kits, snack boxes, smoothie delivery services, and so much more to help you make the right decision. 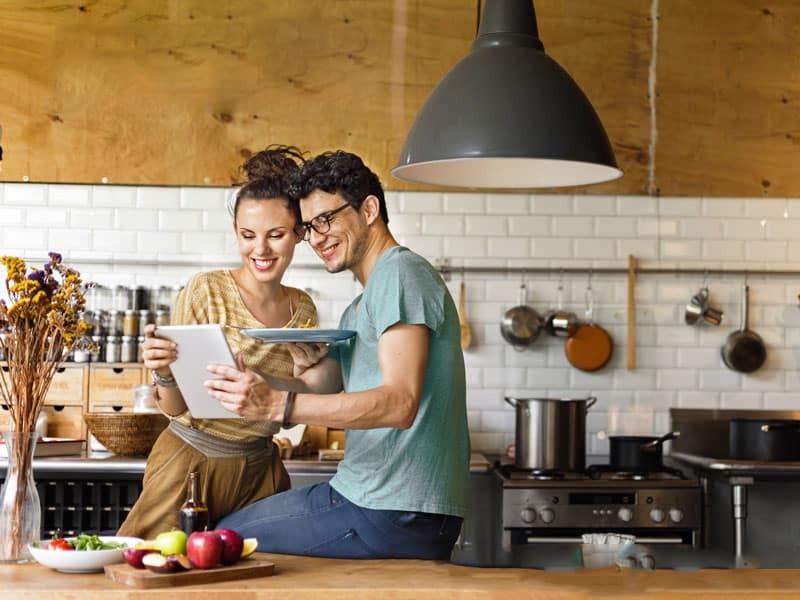 Our review process includes purchasing, cooking, and eating the products. 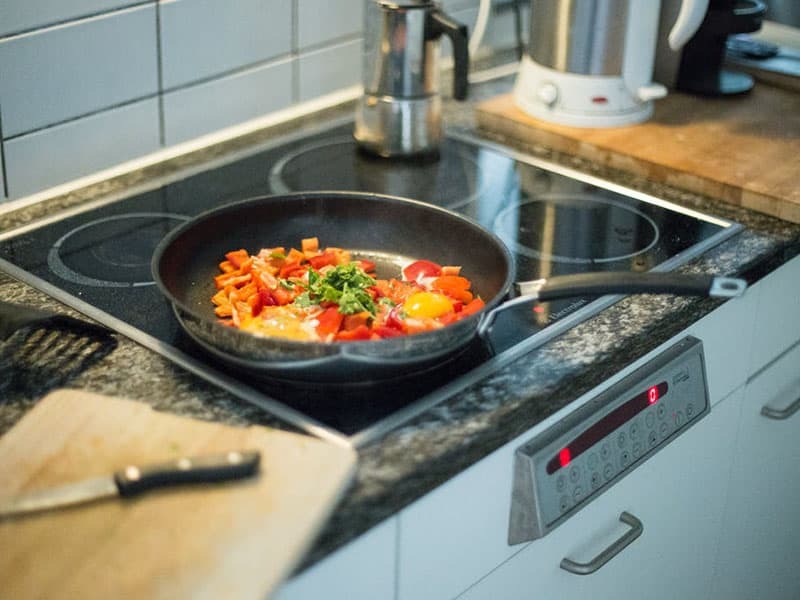 In addition, we also look at the packaging, how environmentally friendly it is, delivery, how easy it was to cook, and the variety of products the business offers. 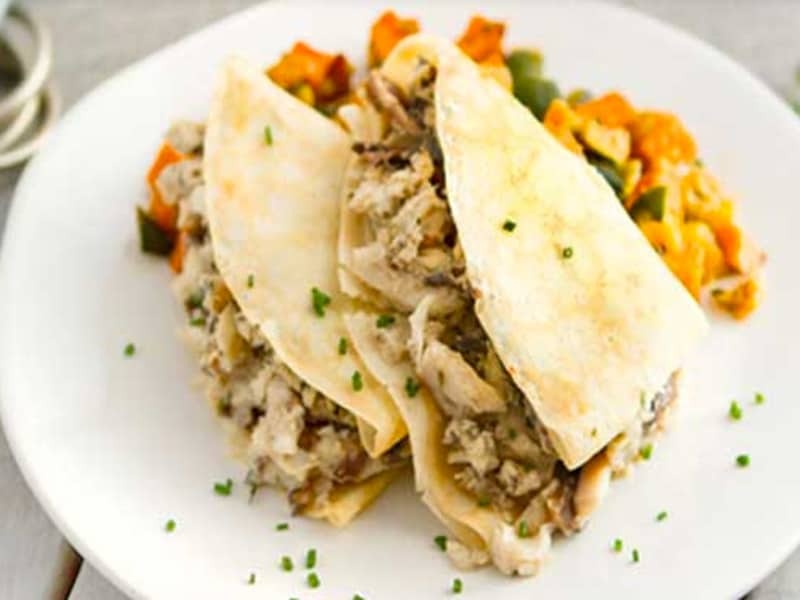 Magic Kitchen Review: Restaurant Quality Meals For Seniors & Busy Families? 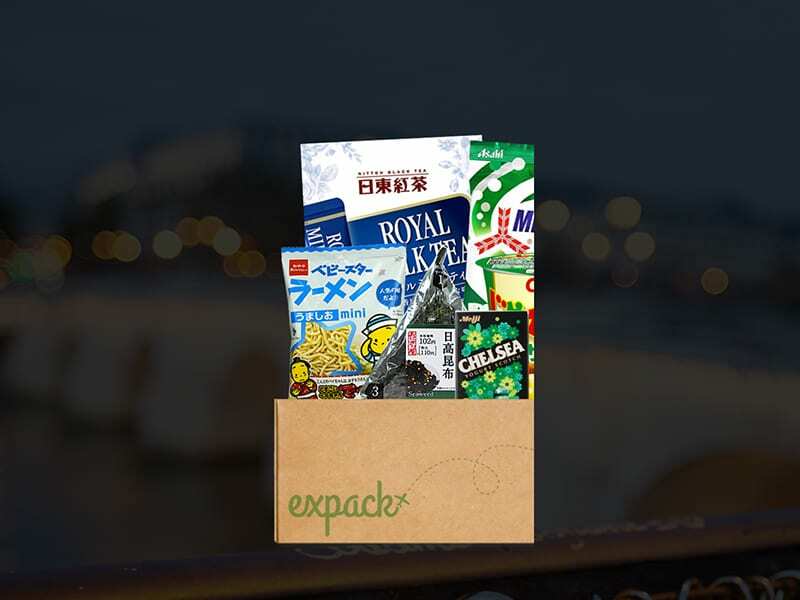 Expack Review: The Perfect Food Box For Expats? 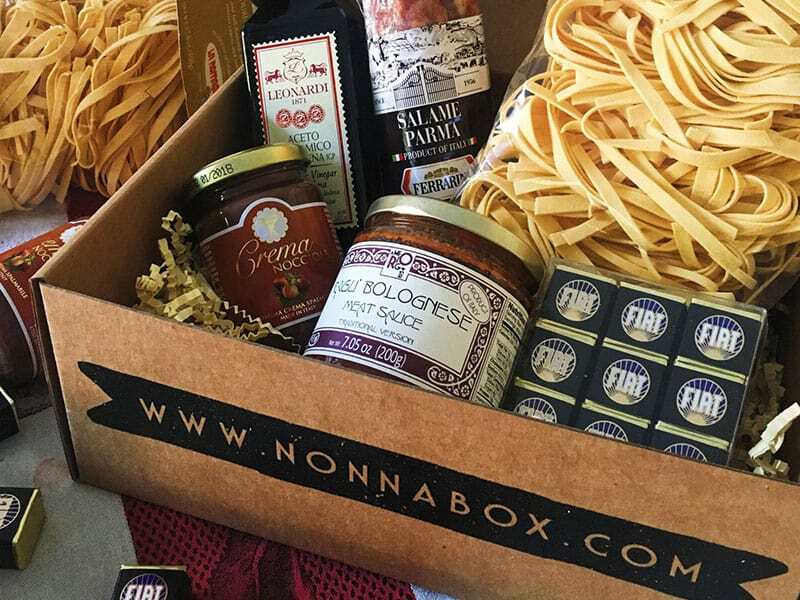 Nonna Box Review: Is This Italian Food Box Better Than Grandmas Cooking? 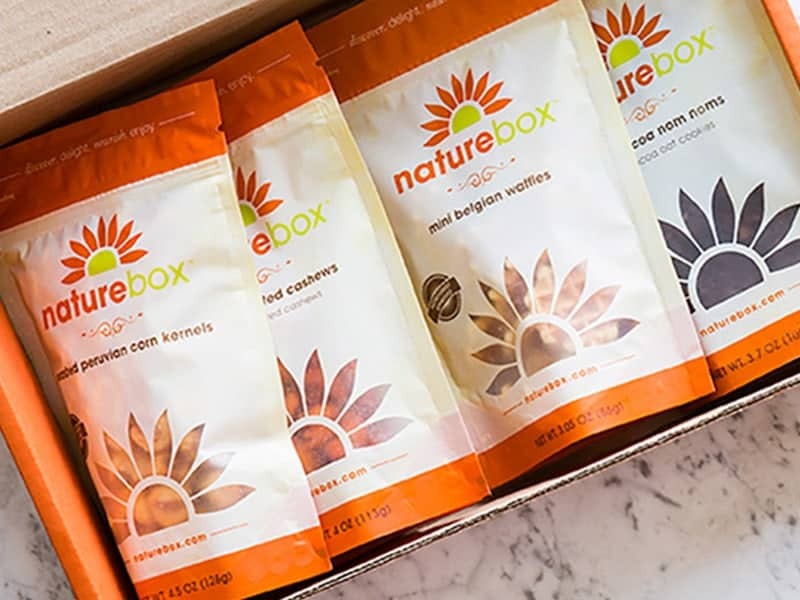 NatureBox Review: Is This Healthy Snack Box The Best Option? 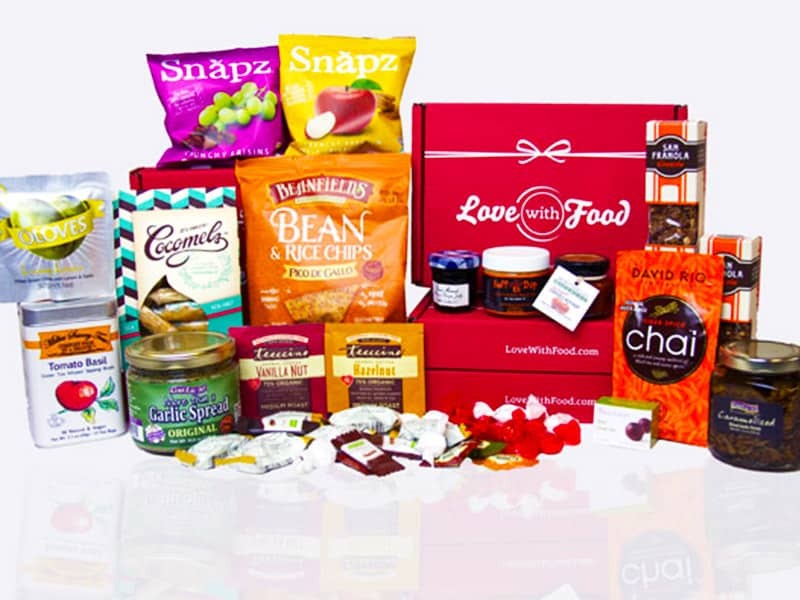 Love With Food Review: Does This Healthy Snack Box Deliver? 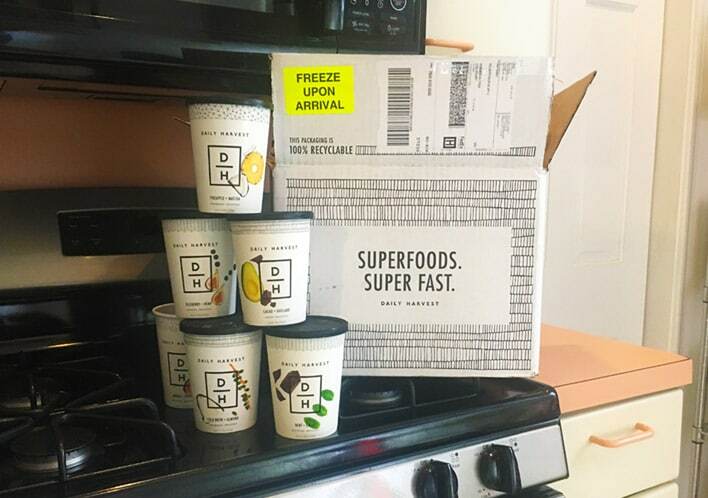 Freshly Review: Are These Fresh, Pre-Cooked, Never Frozen Meals Worth It? bistroMD Review: The Best Healthy Food Delivery Service For Losing Weight? 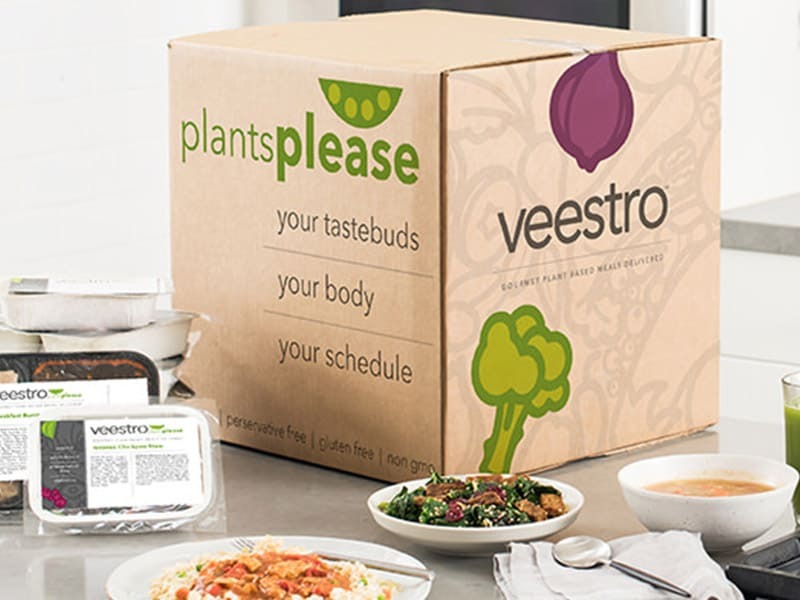 Veestro Review: Is This Healthy Meal Delivery Service Worth It?